THE MOST PHYSIOLOGICAL AND BIOMECHANICAL DATA. BECAUSE YOU CAN’T IMPROVE IT IF YOU CAN’T SEE IT. Wearable technology is changing the way we train athletes, the military, and first responders. It’s changing the way we test ourselves. The physiological and biomechanical data that affect performance are no longer hidden. So you no longer have to guess who’s performing at their best and who needs work. 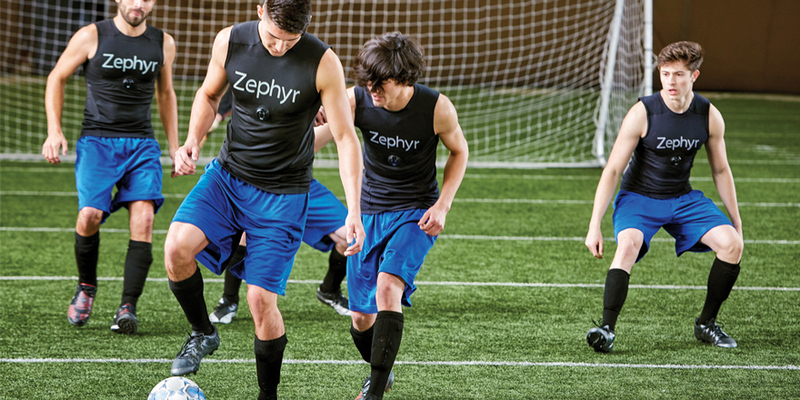 Zephyr™ Performance Systems measure six key inputs that report on more than 20 biometrics. You’ll gain the insights you need to help improve performance wherever your people are tested — in sports, combat, emergency situations and research facilities.